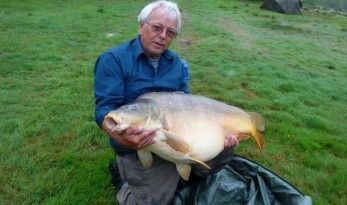 Beaurepaire welcomed its first sixty last week. 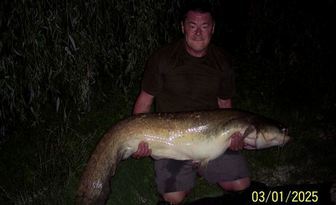 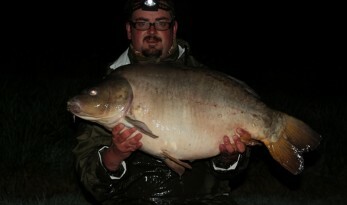 Simon landed a pristine 61lb mirror, proving that waiting until later in the season can really pay off. 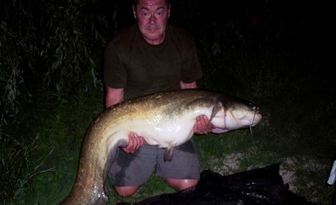 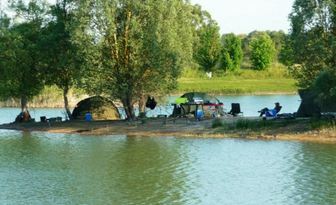 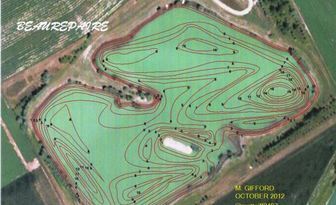 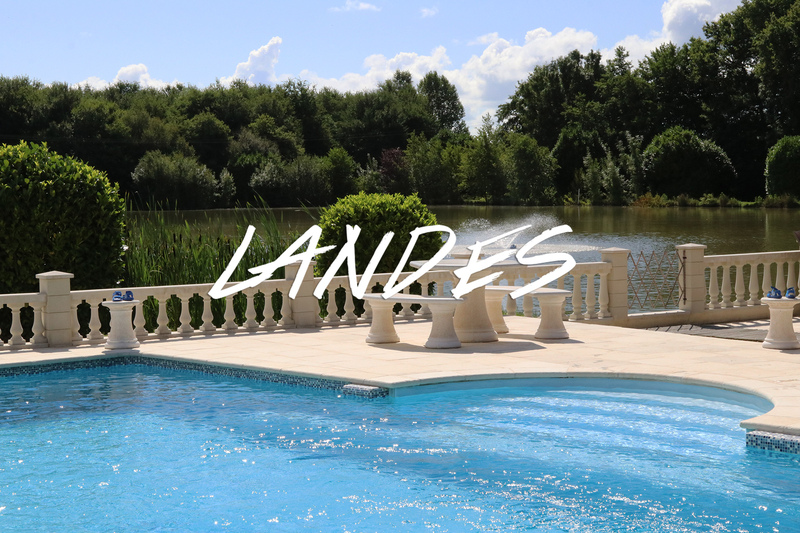 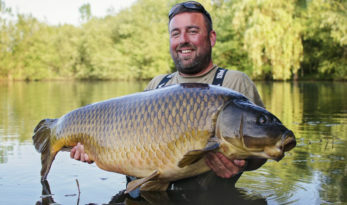 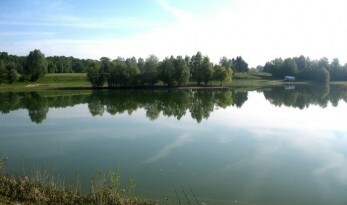 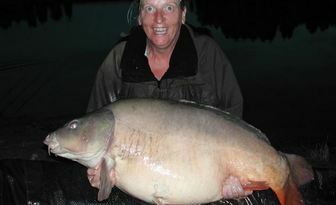 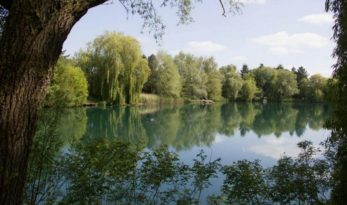 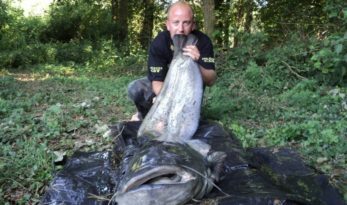 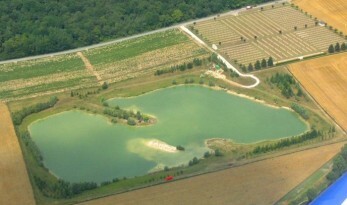 If you are looking for a French lake that is home to both carp and catfish then the following seven venues are well worth a look.